and to stimulate the research into paper, inks, and other materials used in printmaking. Each artist should send no more than 3 works: original prints, created in 2015/2016. 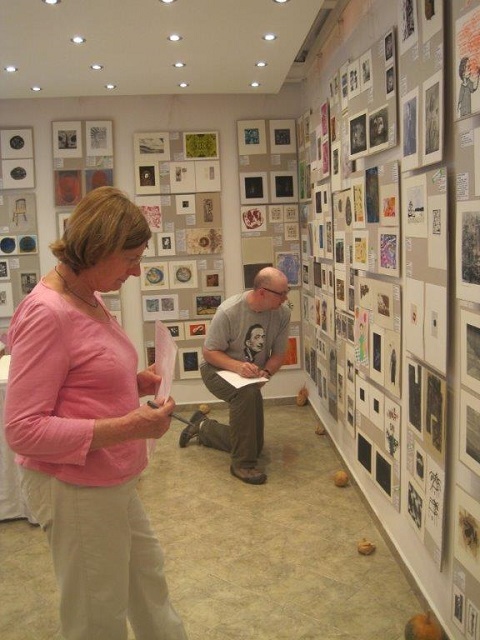 Entries may feature any type of method of printmaking, signed and numbered by the artist. The maximum dimensions of a work are 29x23cm (paper size). and invitation for a solo presentation of the artist in conjunction with the next annual exhibition.